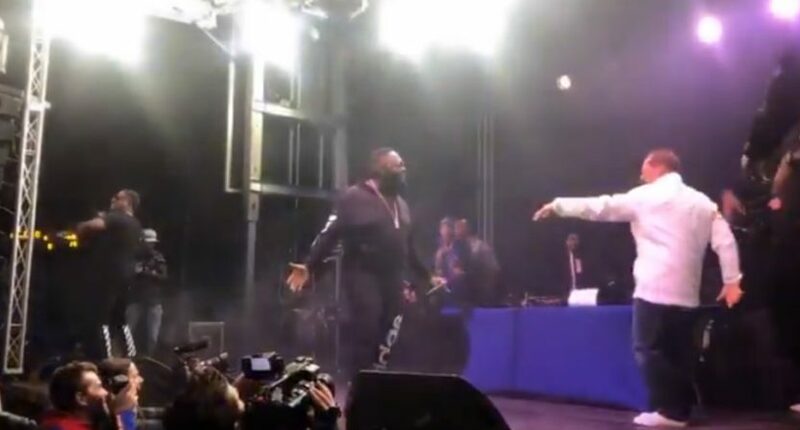 If anyone was taking odds on “college football coaches to appear on stage with Rick Ross in 2019,” Miles was probably a favorite. After all, he’s also been an actor, a key figure in commercials, an announcer, and just a general celebrity. And hey, Miles has always brought a lot of enthusiasm to his coaching, and it’s clear that’s continuing at Kansas.